Meeting with Brooke and Luke was like catching up with old friends. It felt like I had known them for years. 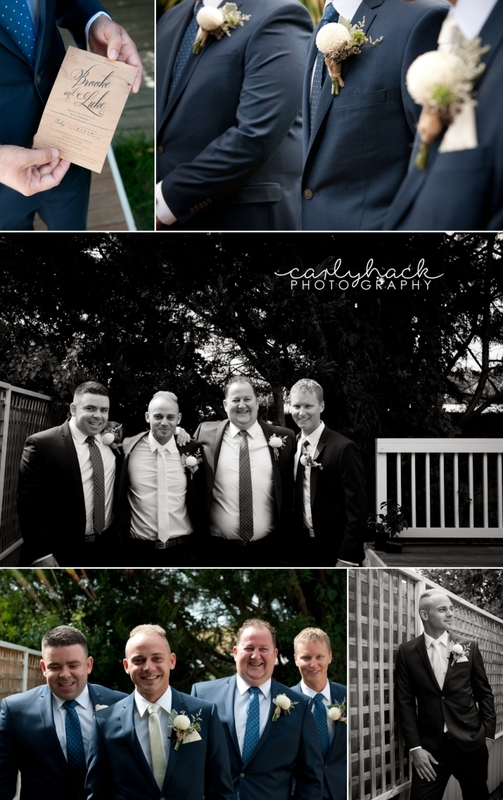 They are laid back, chatty, fun and so darn friendly – and I was so excited when they chose me to capture their wedding! 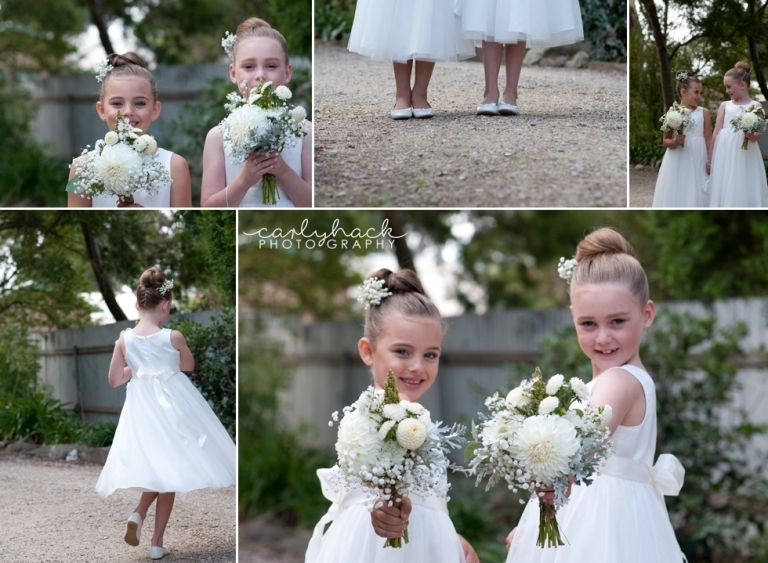 The day started out at nearby accommodation in Mt Barker for the boys photos and then a little closer to the venue, in Nairne for the girls shots. What I loved about Brooke and Luke’s wedding was the absolute attention to detail – they didn’t miss a beat and oversaw everything. All the little things made a big difference and gave them a truly personalised day. With Luke’s sign writing occupation Brooke leveraged the tools and connections and set about to making all of her own signage! No easy feat but the results were stunning! As a consequence (and after many flattering comments) she has started her own sign writing business for weddings called Little Bo & Co – simply gorgeous signage and beautiful quality. 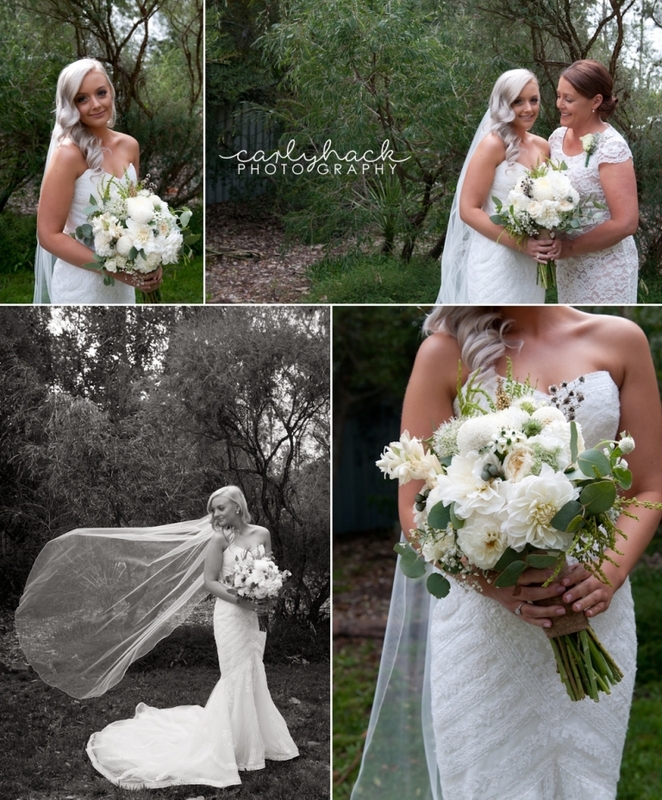 Brooke and Luke chose Howard Vineyard in Nairne to tie the knot. And with everything set up I could see why! It was stunning. With the beautiful grounds – offering a plethora of spots to shoot in, the grounds nearest to the cellar door are gorgeous and a big old tree resides for a bit of sun protection and ambience. Speaking of trees – when we met up at the winery for our pre-wedding catch up, we did a walk around to look at the prospective spots to shoot in and in the far north side there is another massive tree. Upon seeing this gorgeous old tree I declared that this would be amazing if only it had a sweet swing hanging from it! Well Luke more than happily opted to put one in it – if it meant gorgeous photos, he was willing to do it! I don’t really want to know how he got the rope up there but he did it and it was brilliant! The day was glorious. We took advantage of the vineyards, the big ol tree and the grounds. The day was amazing, the wedding stunning and the love between these two – absolutely gorgeous. The jetted off to the islands of Malaysia and Thailand for a relaxing and romantic get away!